Aside from Saudi Arabia and Turkey, Trump has yet to nominate candidates for ambassadorial posts in 20 nations and 46 ambassadorial nominees are still awaiting Senate confirmation. 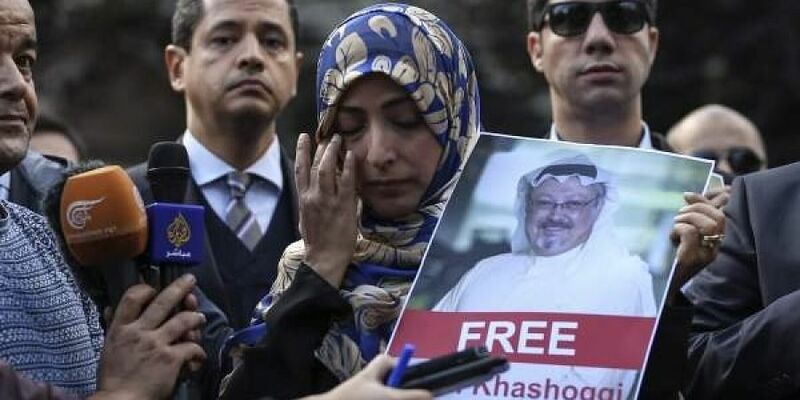 WASHINGTON: The disappearance of journalist and U.S. resident Jamal Khashoggi after visiting a Saudi consulate in Turkey has thrown the large number of diplomatic vacancies under President Donald Trump into the spotlight — notably in Turkey and Saudi Arabia. It's a gap the administration says it has been trying to fix but with limited success.